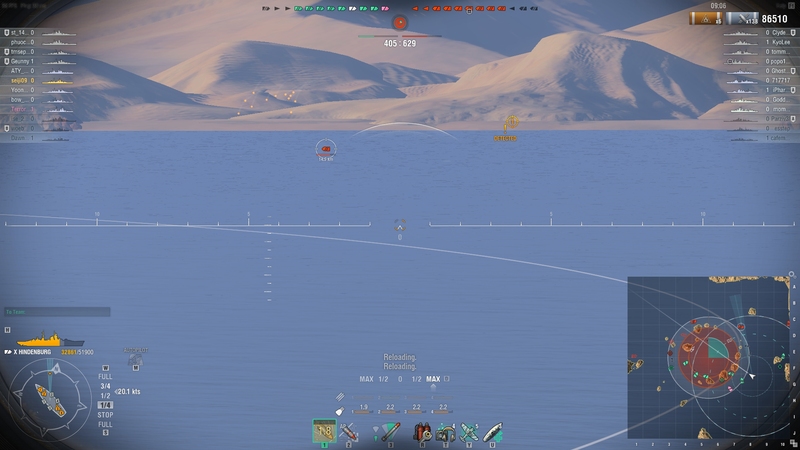 Enemy Amagi was "spotted" a few minutes into the game, but I couldn't shoot at him. 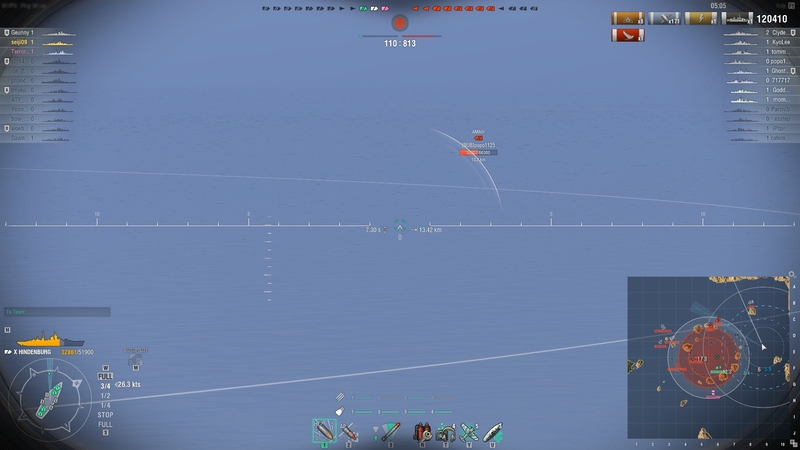 I tried to kill enemy Amagi to contribute to the team, but I failed cause I couldn't see the ship! In case people actually take this seriously.